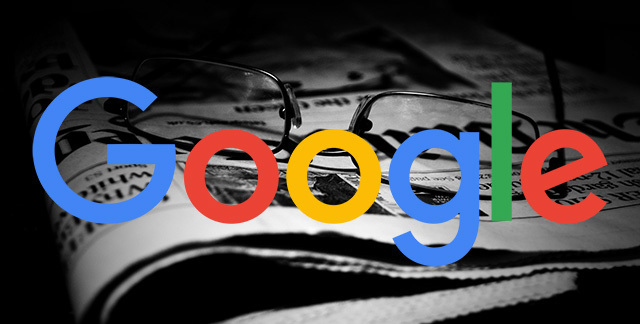 Google announced yesterday in NYC their "Subscribe with Google" feature to help news publications get users to subscribe to their paper online. Google said Subscribe with Google - is "the simple way to subscribe to news publications and maintain access everywhere: websites, apps, even search results." The early "launch partners" for this program include Les Échos, Fairfax Media, Le Figaro, the Financial Times, Gatehouse Media, Grupo Globo, The Mainichi, McClatchy, La Nación, The New York Times, NRC Media, Le Parisien, Reforma, la Republica, The Telegraph, USA TODAY NETWORK andThe Washington Post. Today was a big step. In a short period, Google has shifted from a First Click Free model (which once made sense but became dated) to subscription support within search. That's a massive shift. There are more details on how this works over here.